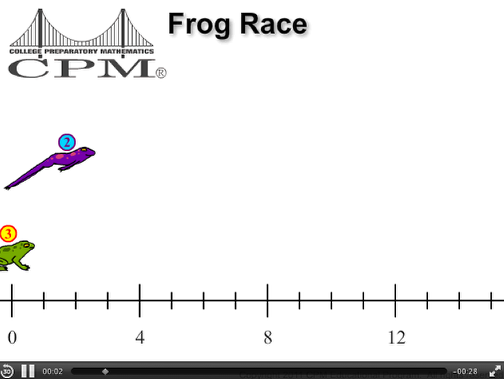 Click the link on below for the “Frog Race Video"
1. 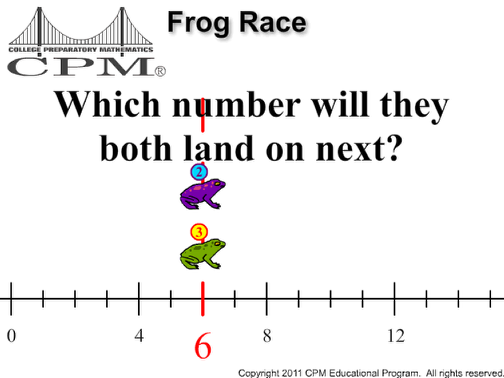 What numbers will both frogs land on? 2. How can you know what will be the next number?